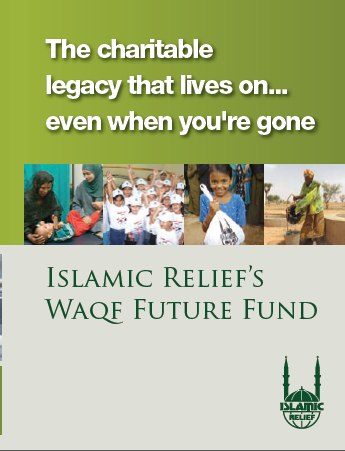 A lasting gift to those in need Waqf (plural: Awqaf) is a form of Sadaqah Jariya (ongoing charity) in which a gift is donated to bring a charitable return. The original gift is invested to make a profit for the cause to which it is donated, but cannot be sold. 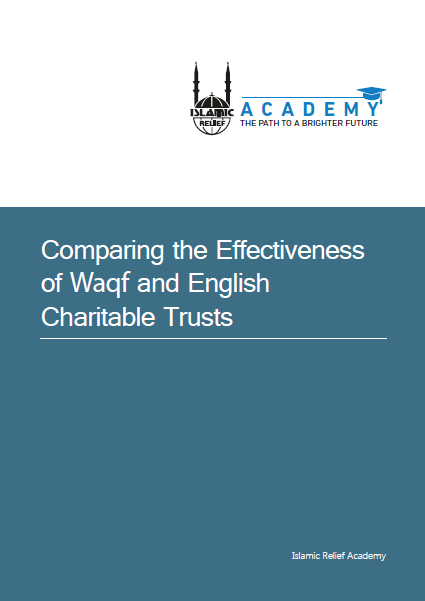 If for example, a field is given as a Waqf, the crops and benefits derived from it can be used by the charity, while the field is held intact as the original investment. 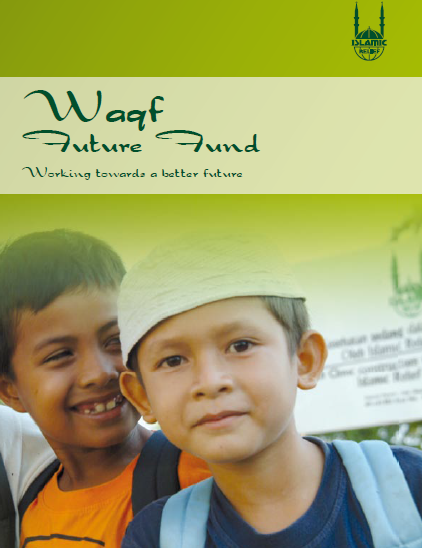 Waqf in history Since the time of the Prophet, Waqf generally took the form of a donated property or an institution to help others. For example, houses were converted to inns for travellers, waterways were built to bring water to villages, hospitals were built to provide free medical treatment, schools were built to provide free education, and kitchens were established to feed the poor. 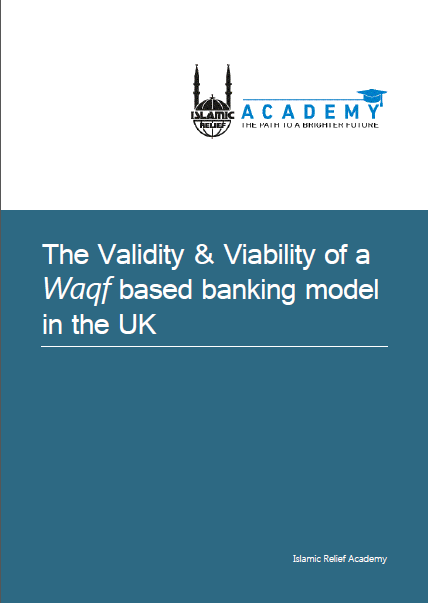 The most recent model is that of the Ottoman Imaret which combined all of these social services under one roof.